A locksmith first duty is to remain as trustworthy as he possibly can; after all this is the expert who’s in charge of keeping your most valuable possessions, your family, your business, your security -safe and sound. A client can only hope, when he makes that emergency locksmith call, that whoever picks up the phone on the other line takes his locksmith responsibly very seriously, cause let’s face it- we need our locksmith to be responsible, professional and reliable with his services, his pricing and his response time, or else we’re as stuck as our lock is. Today’s security market is full of new innovations such as smart keys, upgraded security systems, smart safes act., it’s getting more sophisticated than just the old lock on the door so when planning to upgrade residential security settings or establishing new security system for a commercial property it’s crucial to relay on the knowledge and expertise of your advising locksmith regarding strong reliable innovative security solutions. A trustworthy locksmith would give you all the options you really require without over doing it with pricey security gadgets you don’t need. 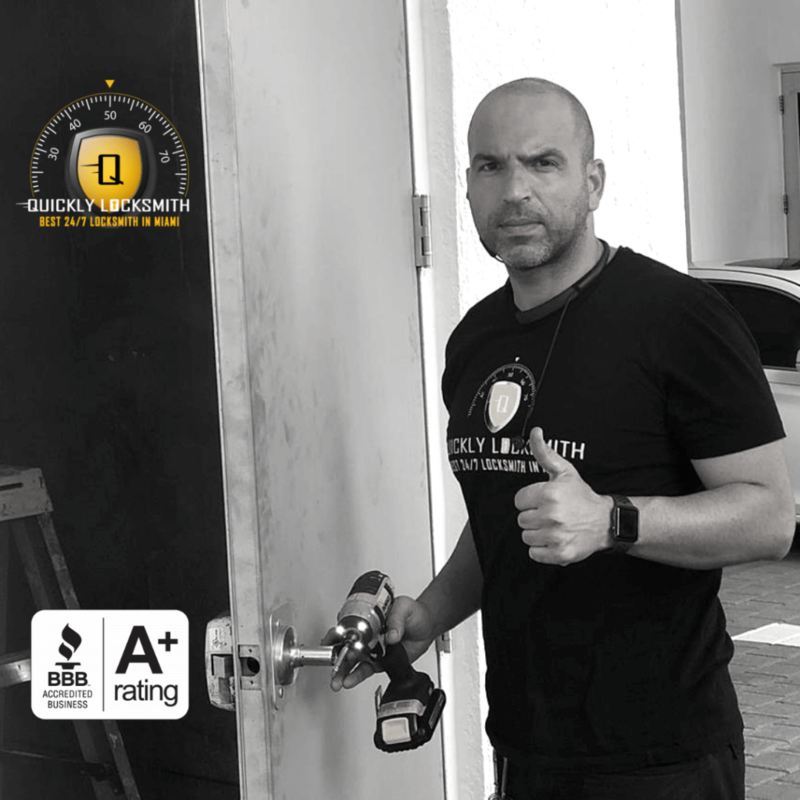 Here at Quickly Locksmith we’re 100% certain our prices, experience and judgment are accurate and cost worthy, that’s why we offer a free price estimation (given in our quickly locksmith store, right here in Miami) before starting to work on your locks, you can compare it and see firsthand the quality of work you get when Quickly Locksmith is in charge of your property’s security. Not all new security innovations popping up in the market are defiantly reliable, each new innovation needs a trial run- and we never let it be our clients who do it. We check all our products to only offer the best and strongest security innovations to our clientele looking for an affordable, reliable locksmith in Miami. 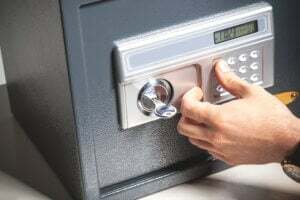 Especially when looking for an affordable commercial locksmith in Miami and Brickell you odd to head straight to the locksmiths that were there from the ground up during early construction stages, offering customized security systems and locks in for Miami’s biggest commercial centers and businesses. With years of experience and expertise in making Miami’s business, residential and automobile safely insured Quickly Locksmith gathered a wide range of loyal customers; we offer all our clientele 24/7 support services and if something goes wrong we’re there in 15 min to solve any security mishaps. So when looking for an affordable, trustworthy locksmith – give us a call.